A growing family, a successful small business, an exciting new job miles away, there are countless reasons you might need storage. Storage unit sizes range from the small 4X4 lockers that are perfect for getting files and other small items out of the way all the way up to a huge 10X30. With plenty of sizes in between, you are sure to find the perfect storage solution. 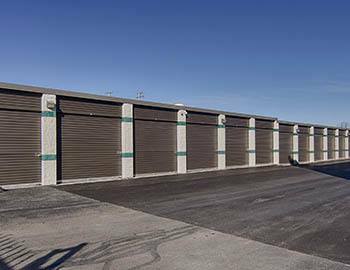 Clean, well maintained, and boasting industry-leading security, our modern storage facility brings together great features and a convenient location to give you exceptional value. 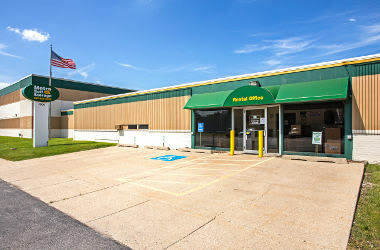 Metro Self Storage on West Colfax is easy to reach without the stress of navigating more congested roads in the area. 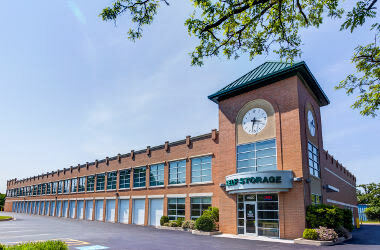 You can count on Metro Self Storage to make your storage experience easy and hassle-free. Our storage office is open on Sundays and you can avoid traveling all over town by purchasing your moving boxes and packing supplies and moving boxes at Metro Self Storage. 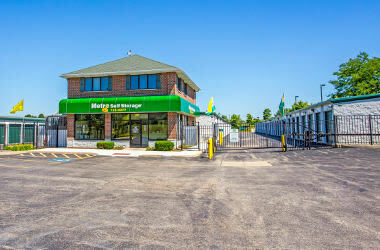 Metro Self Storage provides business storage units that can help companies located in the northwest Chicago suburbs in many ways. From freeing up valuable office space to storing extra inventory, our commercial storage units are like having a mini warehouse just around the corner. Store your extra equipment or inventory with us and free up a little space around your store, warehouse, or office. Take advantage of our online promotional storage rates and reserve your commercial storage unit online today. 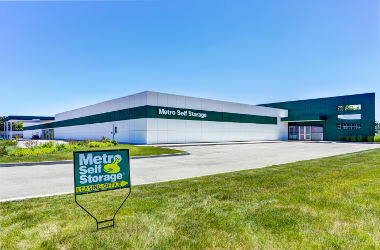 Climate-controlled units inside of a well-maintained and properly sealed building like the Metro Self Storage facility in Palatine offer additional protection against dust and pests. Our Resident Property Manager is happy to answer your questions and help you determine if your items belong in climate-controlled storage.